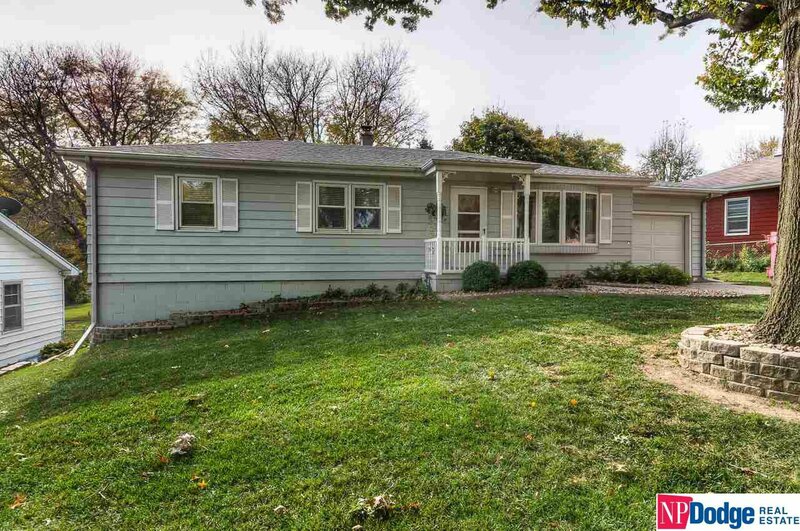 Beautifully maintained single owner, true ranch home in popular Westgate. Meticulously cared for! Rare oversized main floor family room with fireplace and three quarter bath. Fantastic finished lower level with walk-out. Super quiet street. Fenced yard and much more. Must see. AMA.